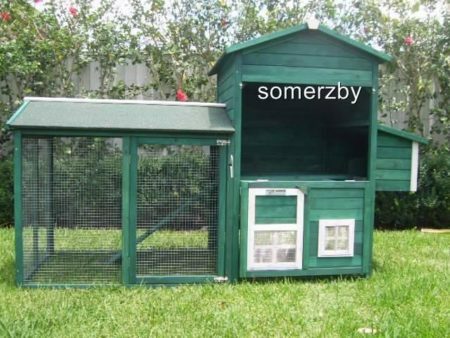 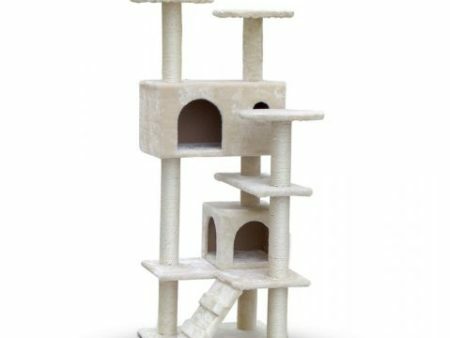 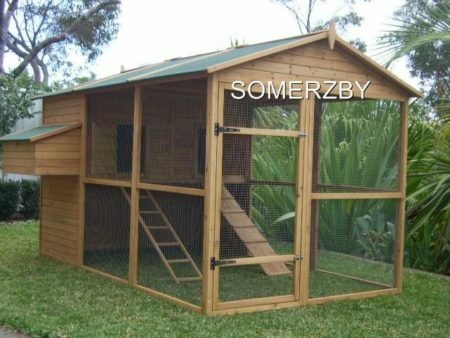 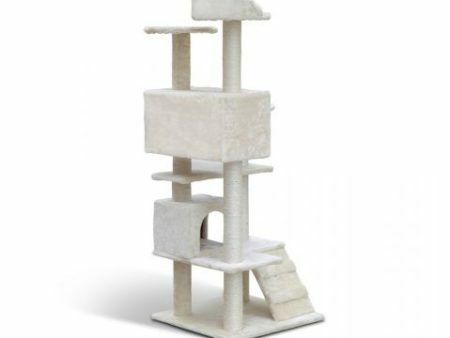 The Somerzby Mansion comes in 3 colour combinations and is suitable for up to 2 Cats*. 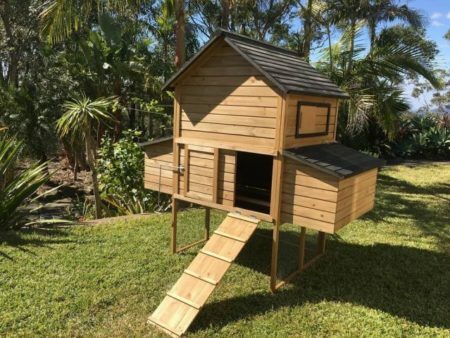 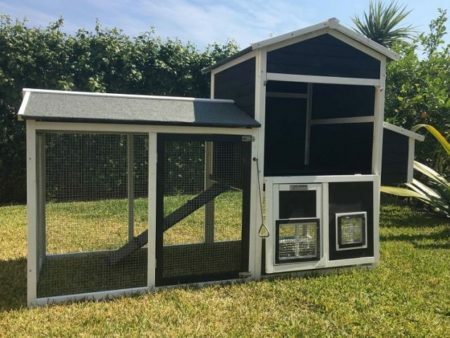 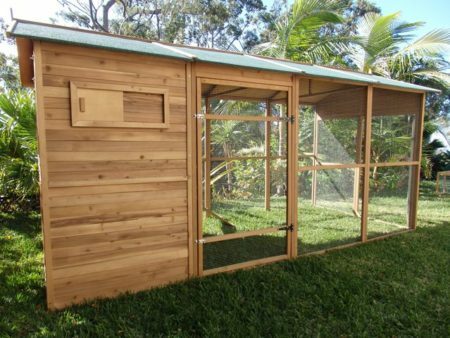 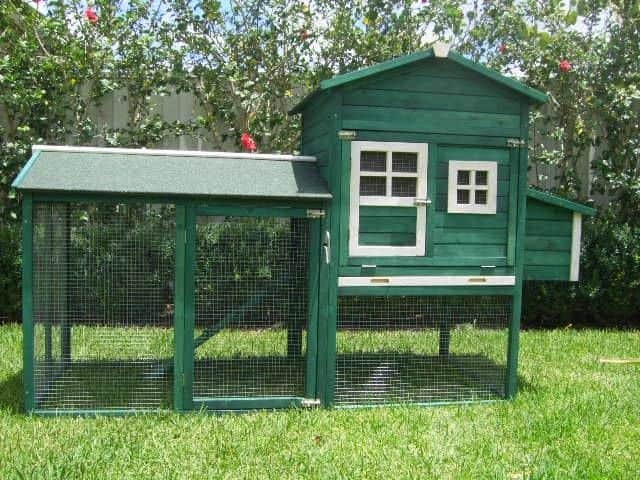 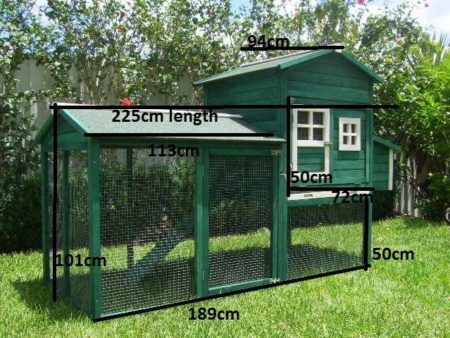 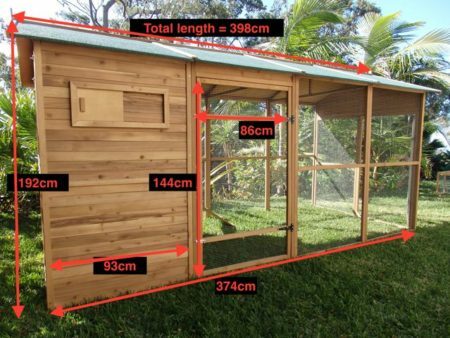 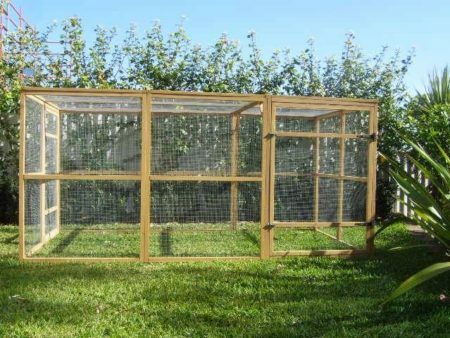 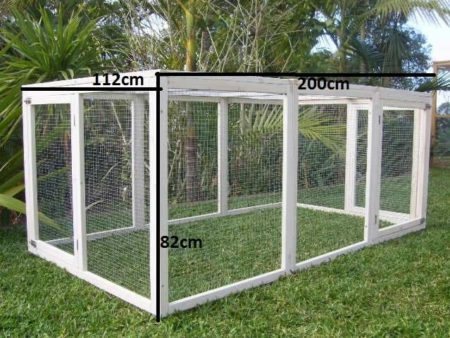 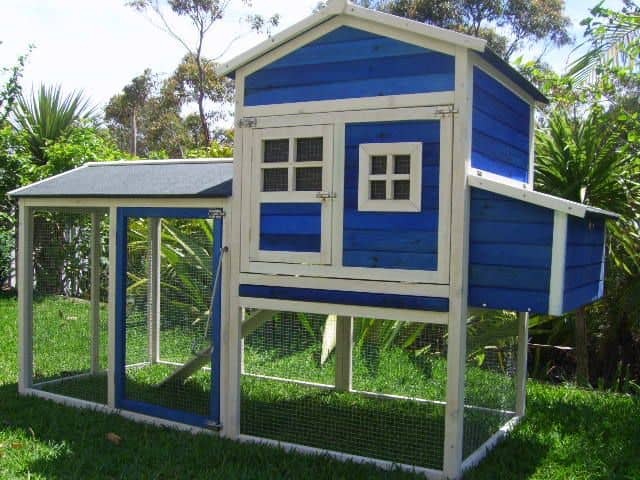 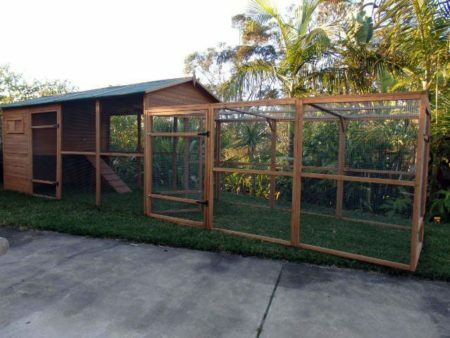 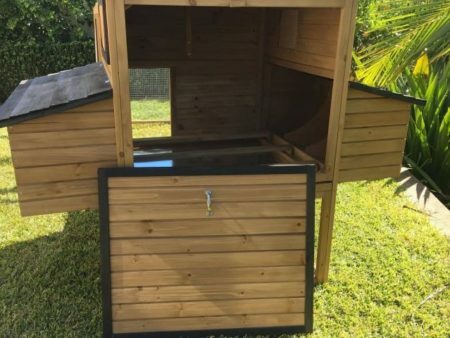 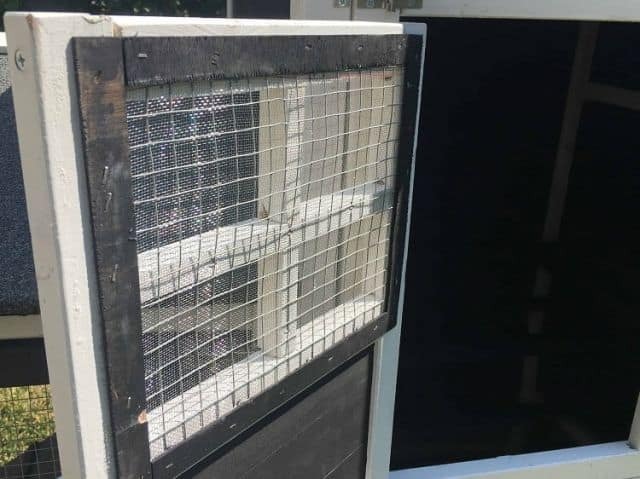 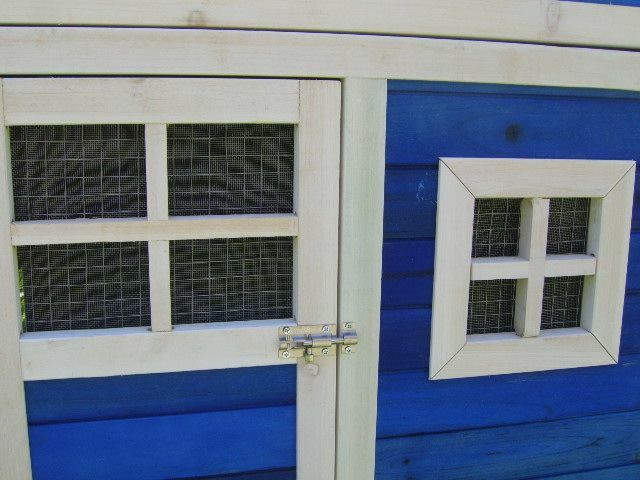 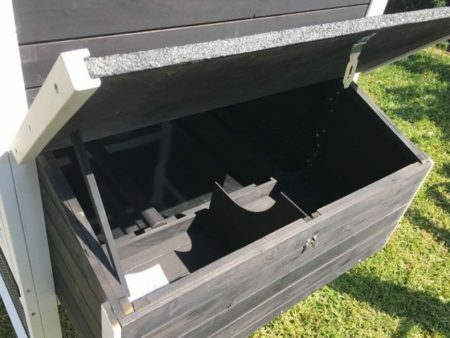 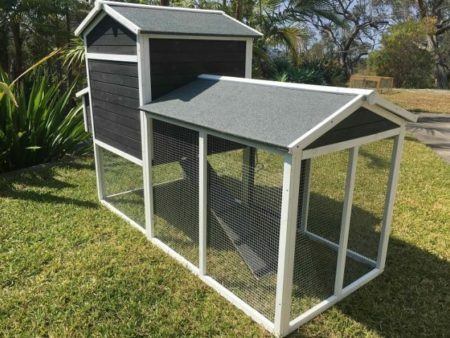 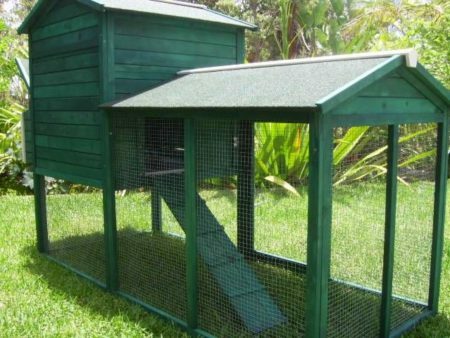 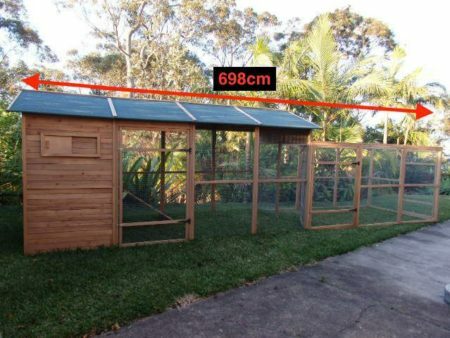 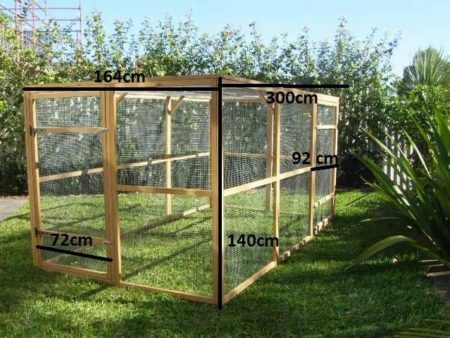 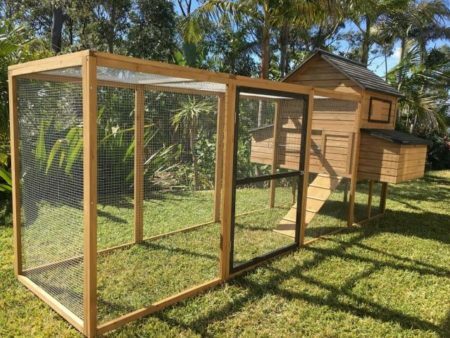 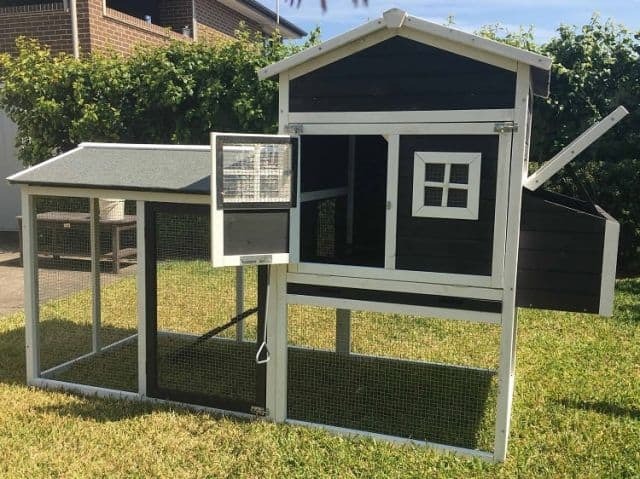 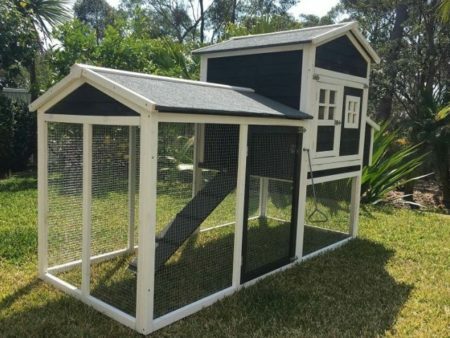 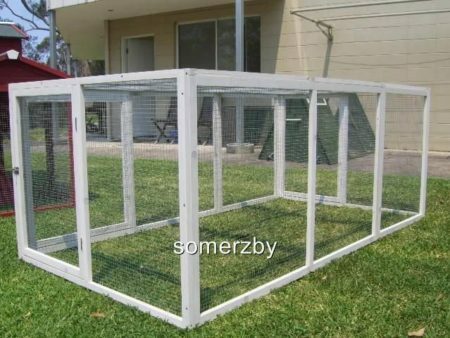 The entire side opens and metal tray slides out for easy cleaning and the mesh wire protects your cats from pests and feral animals whilst allowing air flow and sunshine into the coop. The Somerzby Mansion comes in 3 colour combinations and is suitable for up to 2 Cats*. 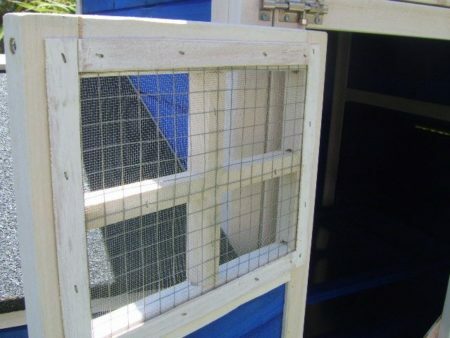 The entire side opens and metal tray slides out for easy cleaning and the mesh wire protects your cats from pests and feral animals whilst allowing air flow and sunshine into the coop. 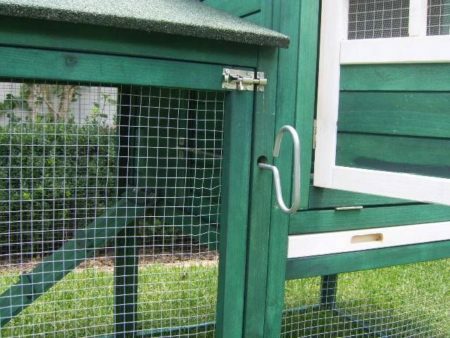 It is made of rot resistant fir wood and uses a non toxic stain which is safe for your pets.